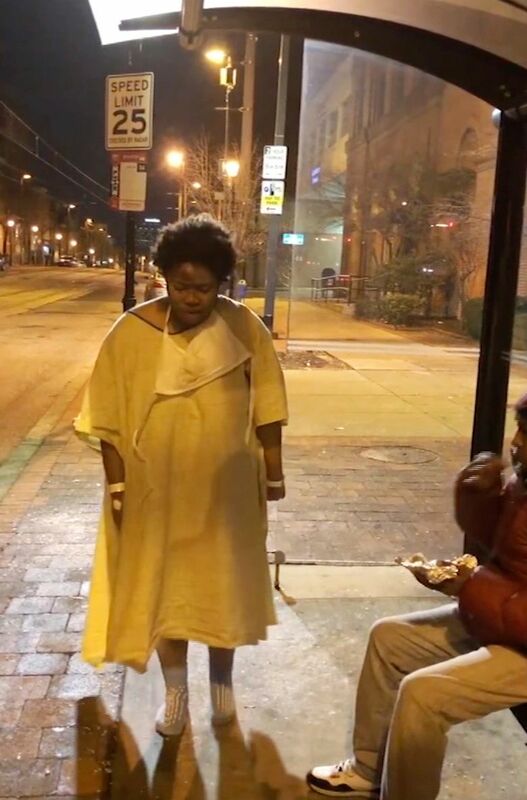 BALTIMORE (AP) — The mother of a mentally ill woman who was left outside a Baltimore hospital on a frigid night wearing only a flimsy gown and socks asserted she was denied care by medical professionals and left to face life-threatening conditions on the street. 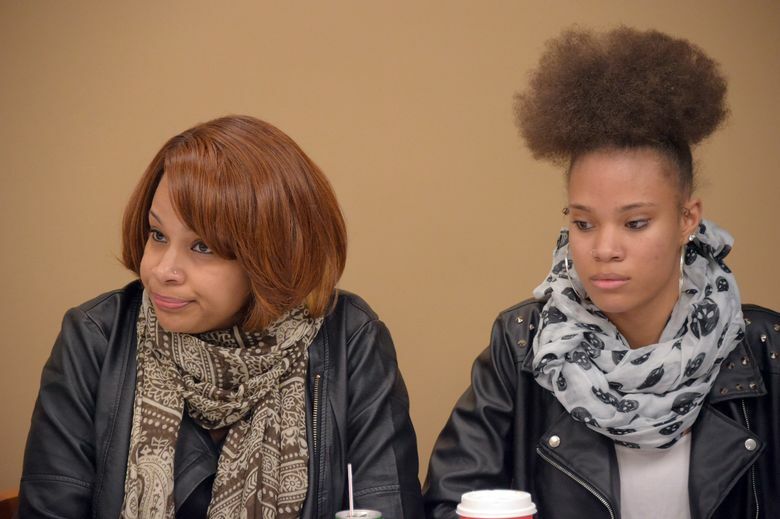 Cheryl Chandler said she was only made aware of her missing 22-year-old daughter’s predicament on the night of Jan. 9 when she happened upon a viral video shot by a passer-by who was enraged at the way she was treated. Chandler’s daughter, Rebecca, was escorted out of the hospital by uniformed security personnel with her street clothes stuffed in plastic bags, and she was left at an open-air bus stop with outdoor temperatures in the 30s. She had a gash on her forehead and was visibly disoriented, stumbling in her hospital gown and unable to formulate any words on the cold night. At a Thursday press conference held at a lawyer’s office, Chandler described her daughter as a beloved young woman who has been struggling intensely with mental illness since she was 16. Over the past year-and-a-half, she has cycled through a couple of residential facilities for mentally ill clients. She said Rebecca, who has health insurance, was “denied her right by law to receive the clinical care” that the CEO of the University of Maryland Medical Center has publicly claimed she received that night. “My daughter did not choose to be the face of mental illness. She didn’t choose to be an example of the impact of a failed mental health care system. 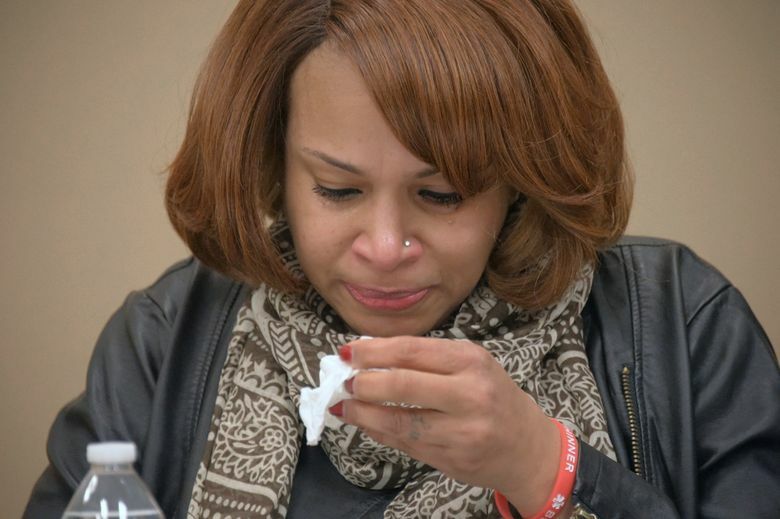 She was an individual in need of services,” Chandler said through tears, adding that she was “eternally grateful” to psychotherapist Imamu Baraka for shooting the cellphone video showing her daughter’s condition. 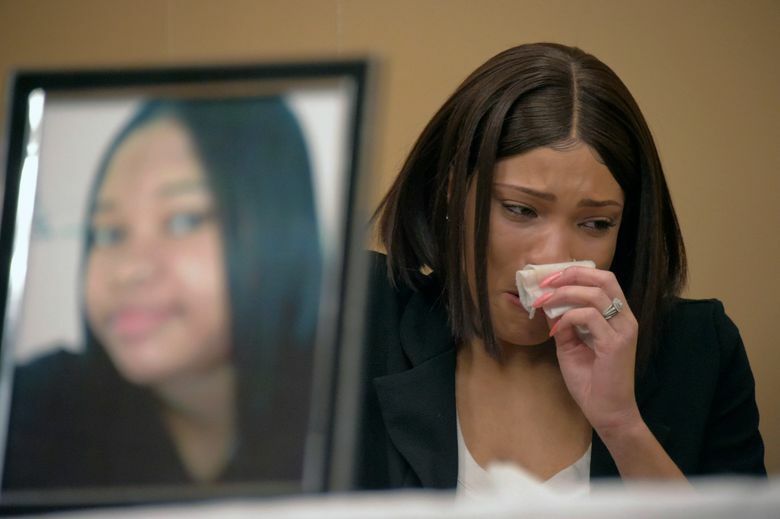 J. Wyndal Gordon, the attorney representing Rebecca, said she was suffering from an episode of acute psychosis when the institution turned its back on her. He asserts it’s a case of “patient dumping,” an illegal practice of turning away patients, mostly uninsured, from emergency rooms. “Rebecca’s condition was going to require a considerable hospital stay to stabilize her. 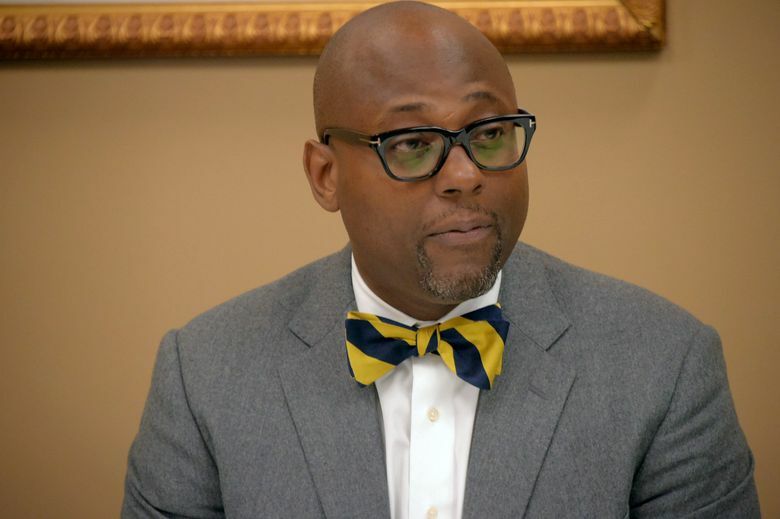 UMMC, believing that she did not have insurance, determined it was better to return her to the street untreated and face whatever consequences arose from that decision rather than to absorb the cost,” Gordon alleged. Dr. Mohan Suntha, president and CEO of University of Maryland Medical Center, told reporters last week there were no excuses for what happened to the young woman. But he stood by her medical care, saying she received treatment and was discharged. “We believe firmly that we provided appropriate medical care to a patient who came to us in need, but where we absolutely failed, and where we own that failure, is in the demonstration of basic humanity and compassion as a patient was being discharged,” he said. On Thursday, the hospital released a statement saying its internal investigation has identified a breakdown after the point of medical discharge. It said resulting “actions steps” will include holding personnel accountable and getting outside experts to conduct an independent audit. But Gordon said he expects “legal action” over the incident. 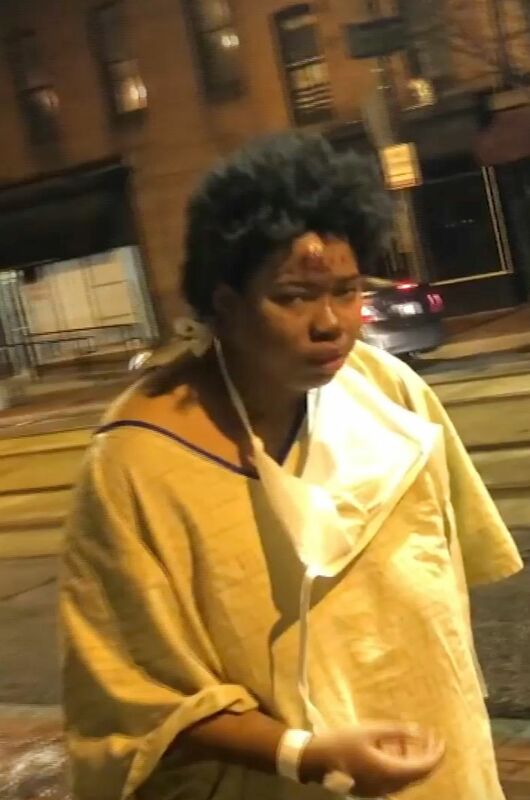 She was involuntarily admitted to another Baltimore hospital a day after being discharged from the University of Maryland Medical Center Midtown Campus and sent to a homeless shelter, her family said. Her mother said Rebecca is now at an undisclosed inpatient facility undergoing mental health treatment. Her younger sister, Rachelle, said she was doing better and read aloud a statement from Rebecca thanking people for their support. Rebecca’s twin sister, Rosslyn, who flew to Baltimore from her home in Texas, wept as she recalled watching the video showing her beloved sister in such distress. “It didn’t take a genius to see that she needed help,” she said, her voice shaking.